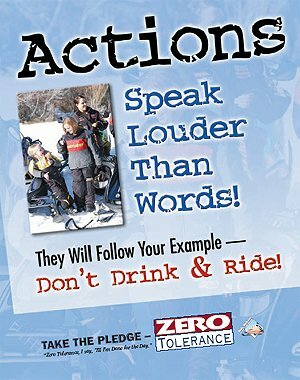 PLEASE BE ADVISED..IN MICHIGAN YOU MUST HAVE YOUR PERMIT AFFIXED TO YOUR SNOWMOBILE AT ALL TIMES! YOU ARE NOT LEGAL TO RIDE WITH A RECEIPT, YOU CAN BE TICKETED! Don’t wait buy your Trail Permits today! Thank you for supporting MSA! 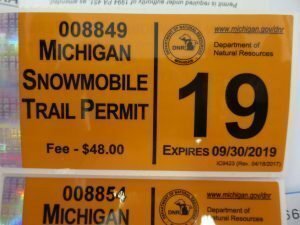 2018-2019 Trail Permits. Trail Permit orders are filled everyday and mailed back to your home. They will arrive in a blue envelope! Buy your permits from MSA!